THE former Russian spy poisoned with a nerve agent is no longer critically ill in hospital, according to doctors. Sergei Skripal is “responding well to treatment, improving rapidly and no longer in a critical condition”. Police believe Mr Skripal and his daughter, who was visiting him from Russia, first came into contact with the Novichok agent at his home in Salisbury, Wiltshire. Ms Skripal made her first public comments on Wednesday shortly after Russian TV reported that she had contacted a relative in Moscow to say she and her father were recovering and that she would soon be discharged. Dr Christine Blanshard, medical director at Salisbury District Hospital, said: “Following intense media coverage yesterday, I would like to take the opportunity to update you on the condition of the two remaining patients being treated at Salisbury District Hospital. “Last Thursday, I informed you that Yulia Skripal’s condition had improved to stable. As Yulia herself says, her strength is growing daily and she can look forward to the day when she is well enough to leave the hospital. 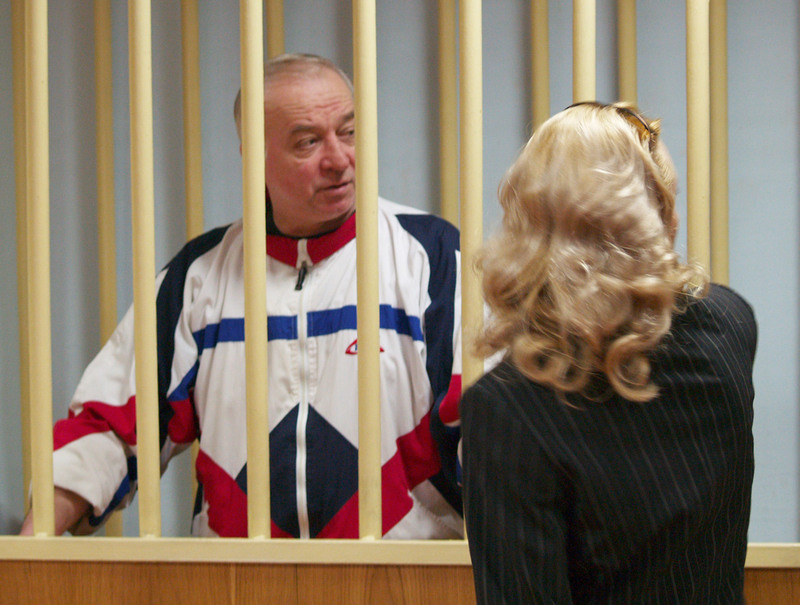 “I also want to update you on the condition of her father, Sergei Skripal. He is responding well to treatment, improving rapidly and is no longer in a critical condition. Russia has appealed for the UK to issue visas for relatives to visit the Skripals in hospital in Salisbury, where they are being treated for exposure to the deadly chemical. It has warned Britain is “playing with fire and will be sorry” over the poisonings as the two countries traded jibes at the United Nations. Russian UN ambassador Vasily Nebenzya claimed the UK’s main argument about the “unquestionable Russian origin” of the Novichok is “no longer valid” following comments from Porton Down’s Gary Aitkenhead. Moscow called the UN Security Council meeting to discuss the incident, with foreign minister Sergey Lavrov saying the UK has “legitimate questions” to answer about what happened. On Wednesday, Russia lost a vote at the Organisation for the Prohibition of Chemical Weapons (OPCW) in The Hague on its demand for its experts to be involved in testing samples of the substance used in the Salisbury attack. Meanwhile, two guinea pigs were found dead at Mr Skripal’s home after the property was sealed off for investigations. The Department for Environment, Food and Rural Affairs added a cat was also found in a distressed state at the house and a decision was taken to euthanise the pet.